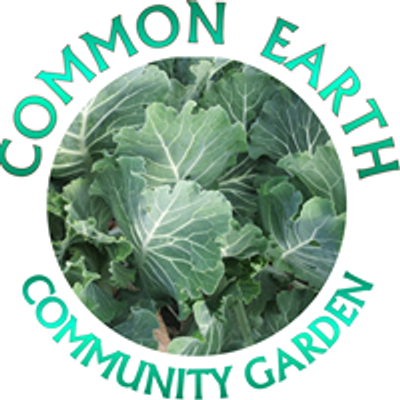 Calling all gardeners ready to garden at Common Earth! 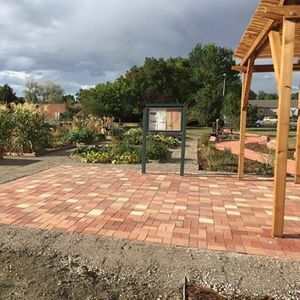 The kickoff meeting in which you will sign forms, get a tour of the garden, pay your plot fees, AND being to garden! 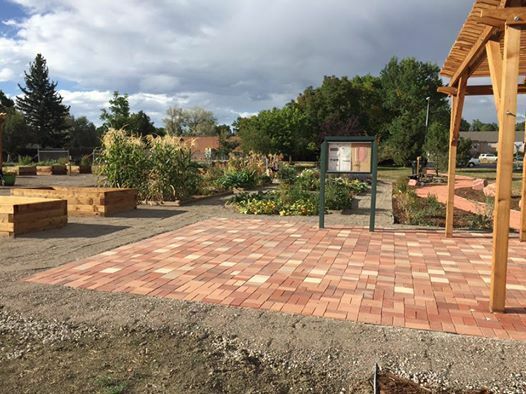 is coming up March 9th 10:00 am inside the adjacent church: First United Church of Arvada. Don't miss it!